This week's Top 10 4 features books I read when I'm in the mood for a trip down memory lane. Many of my childhood memories can be tied back to books. I got them as gifts and as rewards, mostly because I preferred them over toys. There are many kids books out there that not only transport me into the world the author has created, but it also brings me back to a moment in my life that is still clear as day some 20-25 years later. 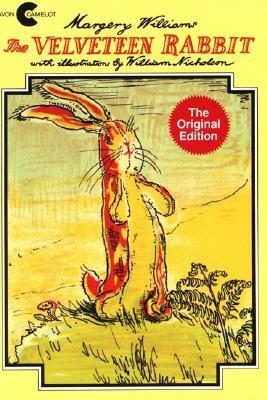 1) The Velveteen Rabbit by Margery Williams - This book was read to me any time I was sick, without fail. The story of a sick boy and his best friend. I found this story to be so magical, and really heightened my imagination. 2) Mr. Men & Little Miss series by Roger Hargreaves - I adored these books as a child. They were short books that were cute and almost always taught readers a lesson. 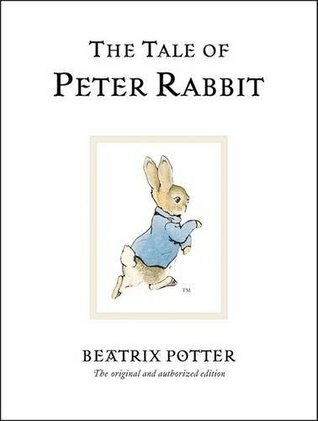 3) The Tale of Peter Rabbit by Beatrix Potter - Sometimes, I think collecting these books were more fun than reading them - sometimes. Growing up, our local Shell gas station sold these books at the counter. For weeks, our standard routine was for him to fill up the tank while he gave me money to pay for gas and pick up the next book in the series. When we got home, I read it with my parents. These books survived over the years and are proudly displayed on my kids' bookshelf. 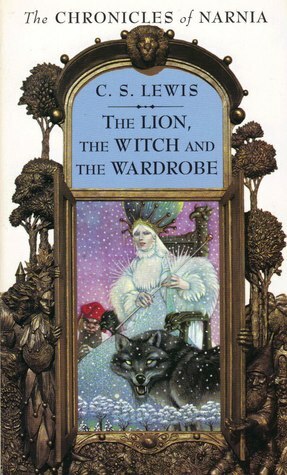 4) Lastly when I'm feeling super nostalgic, I pick up my tattered copy of The Lion, the Witch, and the Wardrobe by C.S. Lewis. It was the first chapter book I ever read. It introduced me to the world of Narnia and started my love for other fictional worlds that I would encounter as an adult. Thanks for taking this trip down memory lane with me. Which books remind you of your childhood? 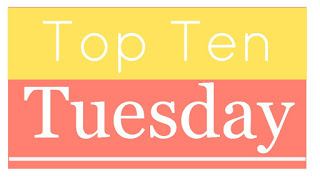 Feel free to share in the comments below or leave me your Top Ten Tuesday post so I can check it out. Aw I do love a book that makes you take a trip down memory lane. 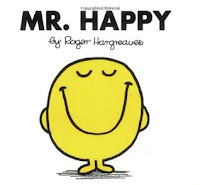 I loved the Mr Men and Little Miss books! 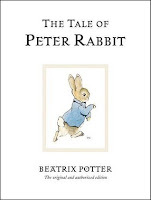 Oh man, the Velveteen Rabbit, and Peter Rabbit? Those were two of my favorite books as a child. You've also reminded me that I should buy those so I can read them to my son. My little ones won't sit through them...yet. But I'm sure the day will come. Awesome choice for your TTT! I've really got to step up my graphic novel game. Thanks for stopping by! Hmmm, an audio version of the book may not be a bad idea to introduce the little ones to the book in a different format. They already love the movies. Mr Men and Little Miss books, wow. Now that is sweet memories. My earliest book memory is Corduroy. Oh Corduroy. He was so adorable. I had a little stuffy of him in his little green overalls.